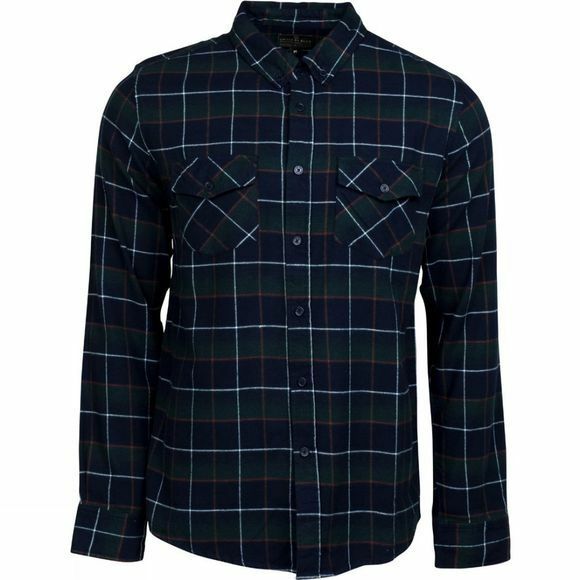 The Men's Brooks Plaid Shirt from United By Blue is a casual tee for everyday adventures. It boasts a full length button placket for versatility and the adjustable button up cuffs can be rolled up on warmer days. There are two button down patch pockets on the chest of the shirt that are ideal for keeping small belongings secure.